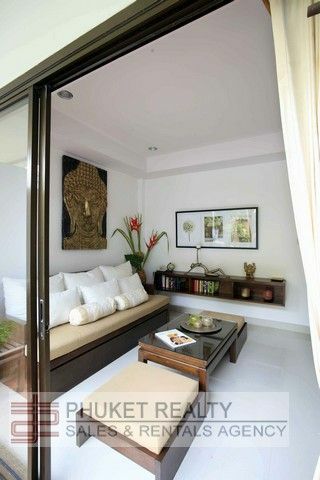 These one bedroom apartments are designed to provide a relaxed atmosphere, with a warm and friendly service. 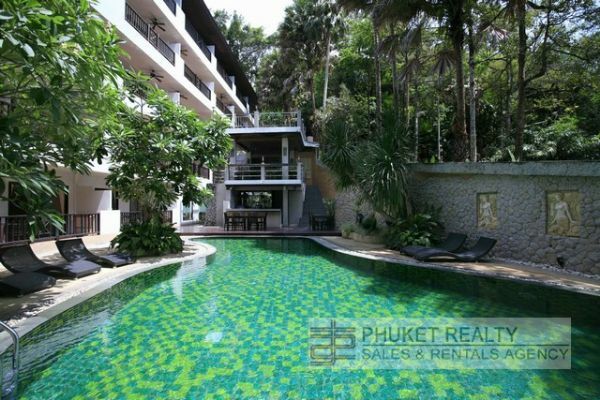 Surrounded by a lush tropical landscape with a common area swimming pool. 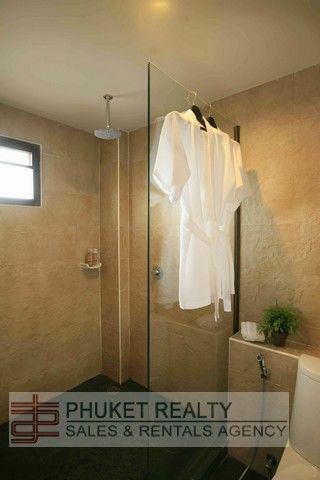 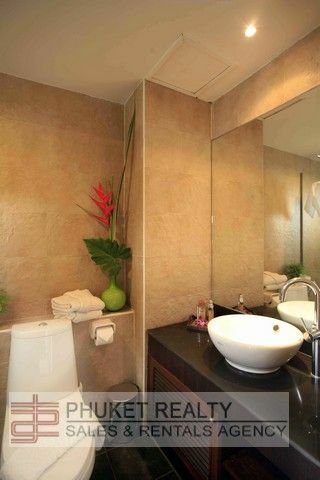 The development features a range of facilities that is sure to please every member of the family. 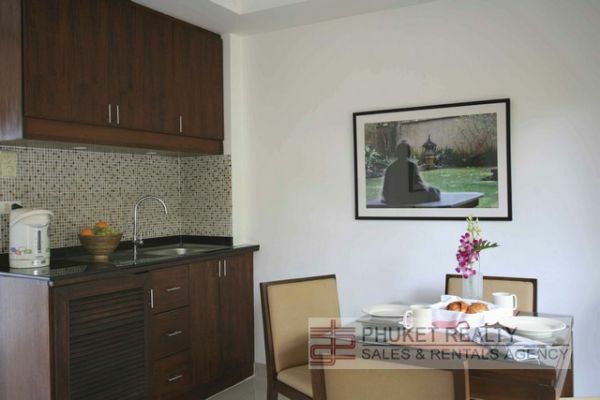 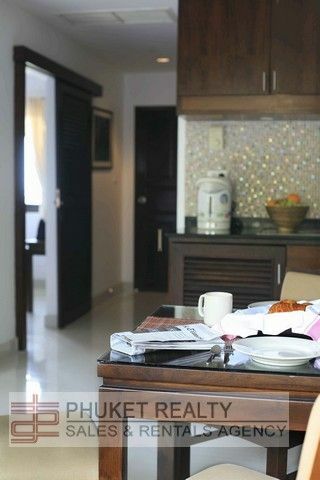 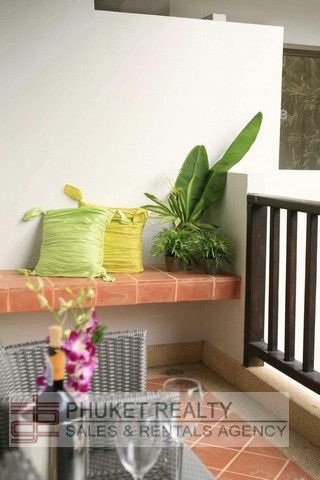 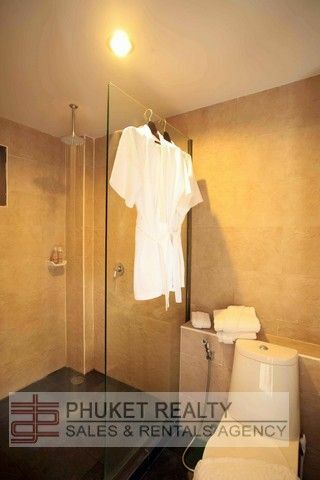 The apartment has its own kitchenette, living area, private balcony and separate bedroom suite and bathroom. 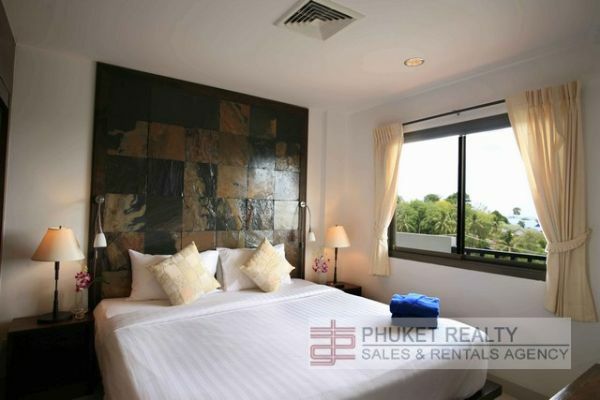 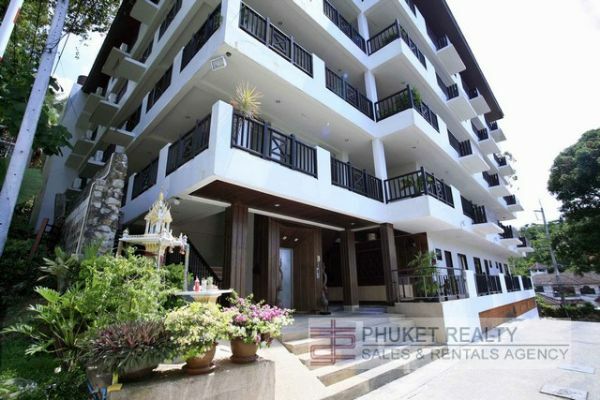 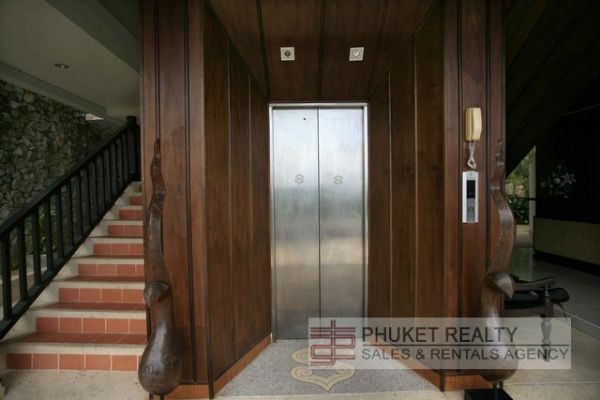 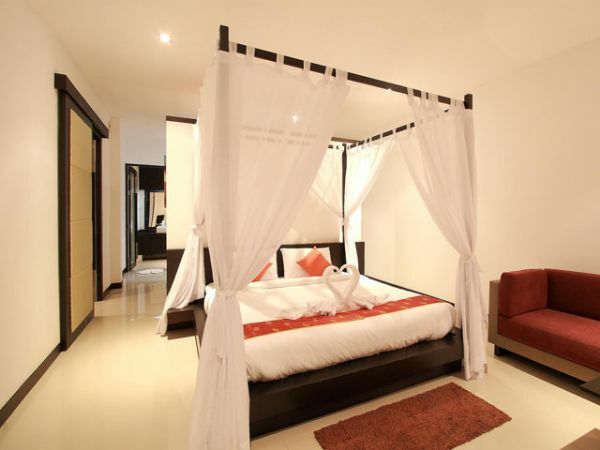 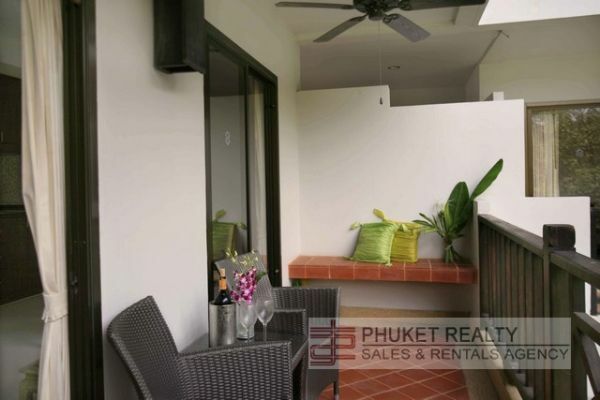 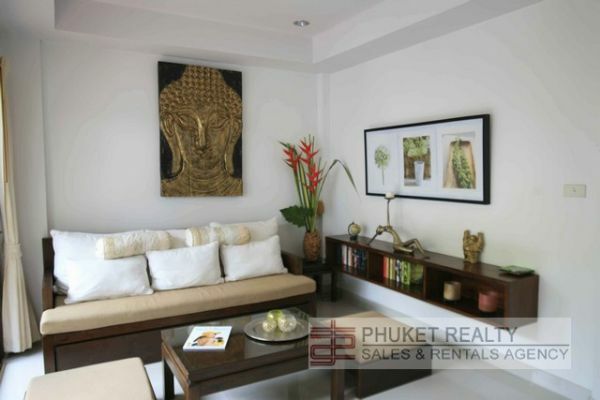 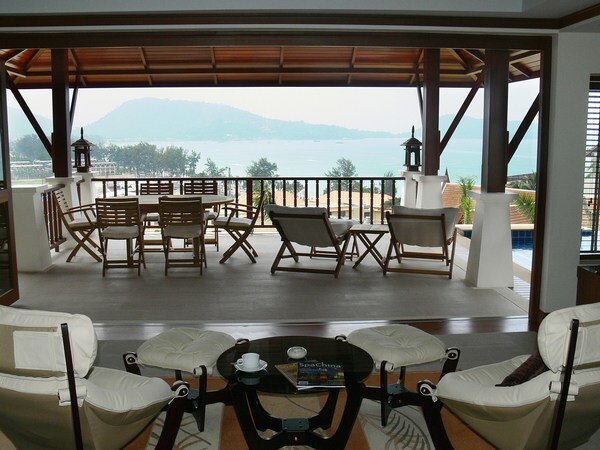 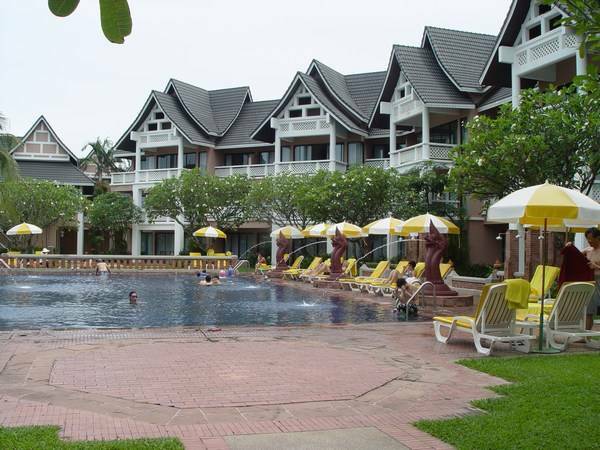 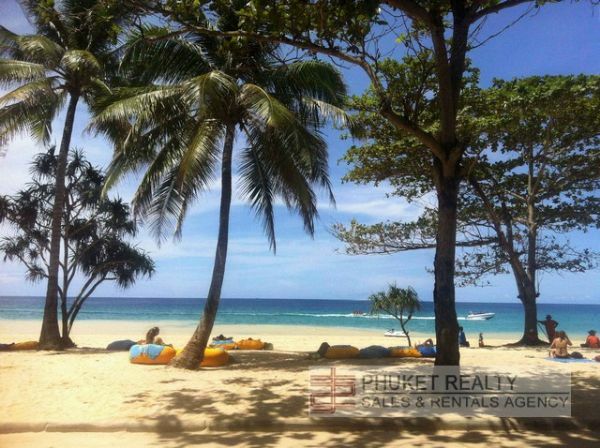 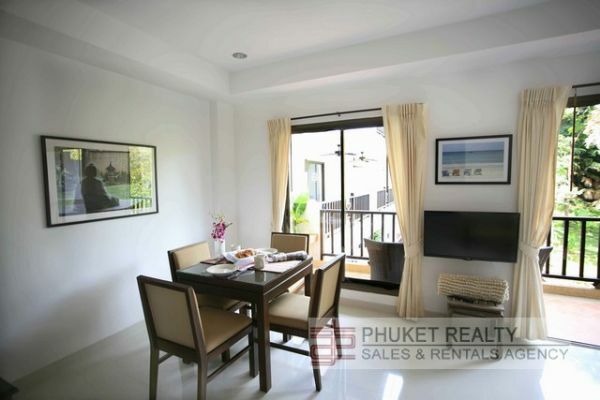 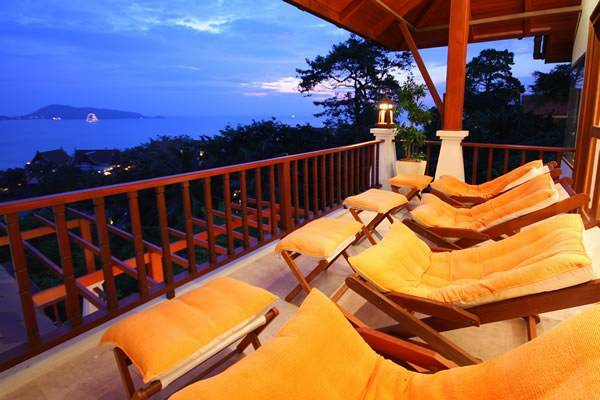 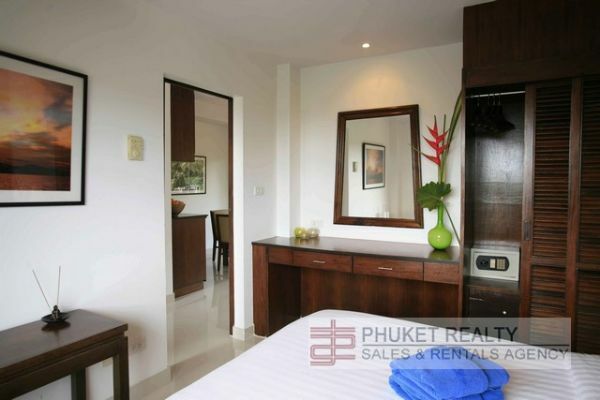 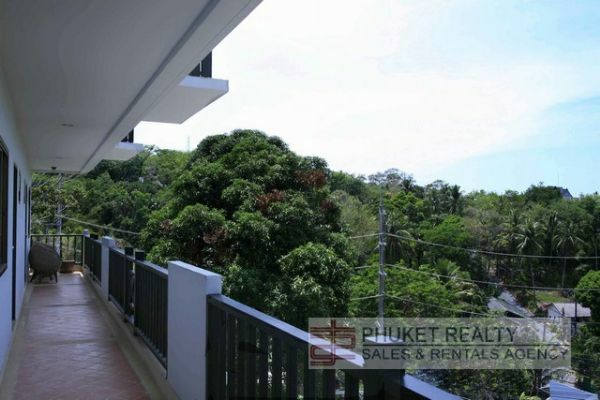 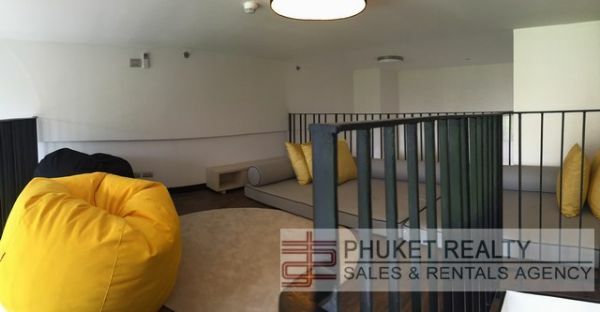 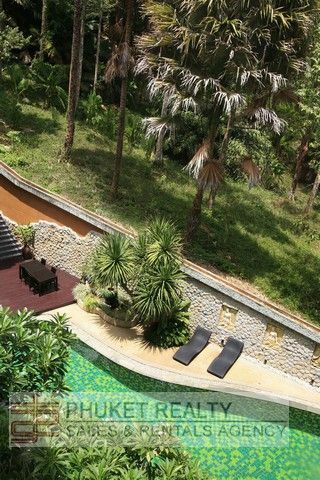 The apartment is located near to one of the most famous and beautiful beaches in Phuket, Surin beach. 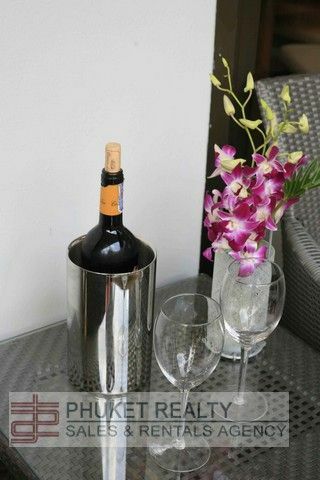 The apartment has been upgraded and presents beautifully. 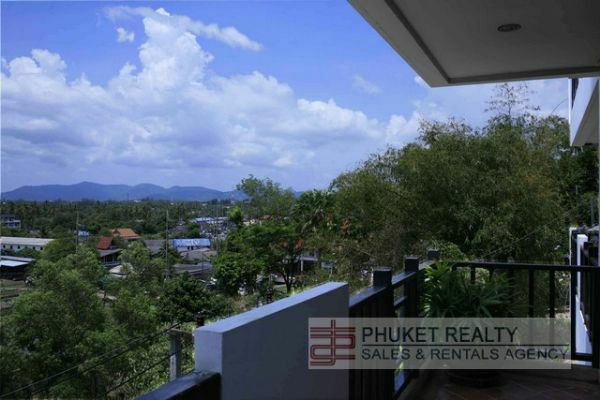 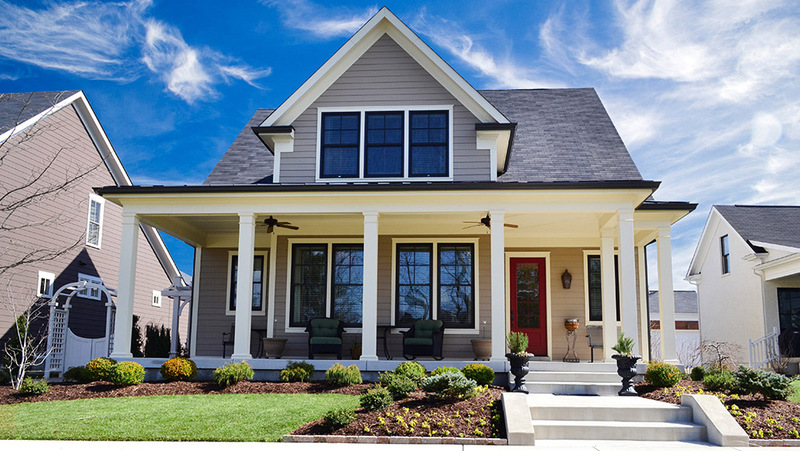 An ideal holiday home or investment property. 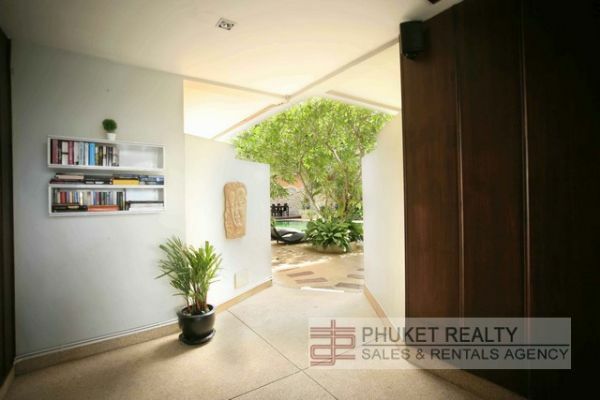 I'm interested in this property [ID 1153] and I'd like to know more details.